Warsaw outdoors feat. Boogie Blind, O.C., A.G.D.I.T.C. 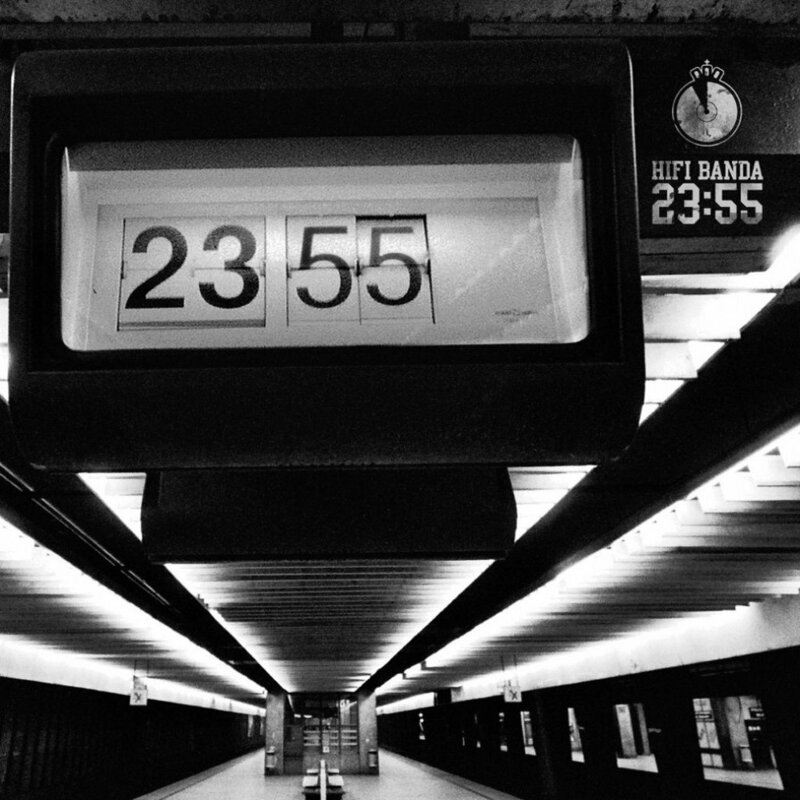 „23:55” - the second album by HIFI Banda group. Their style stands for combination of superior rap and uncompromising message with fresh and original arrangements of classic hip hop motives. „23:55” offers you even bigger dose of HIFI Banda hip hop than their debut album titled „Fakty, ludzie, pieniądze”. Guest star appearances: Chada, Sokół, Frenchman, Tede, Reggaenerator, RakRaczej, W.E.N.A., Shugar, Fokus, Boogie Blind, O.C., A.G., El Da Sensei and Tomasina.